OLD PARKED CARS. 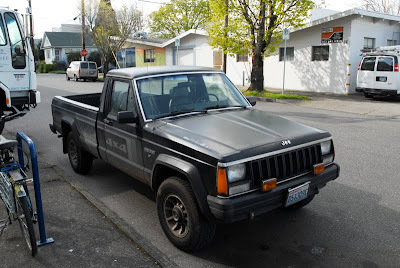 : 1986 Jeep Comanche X Pickup. 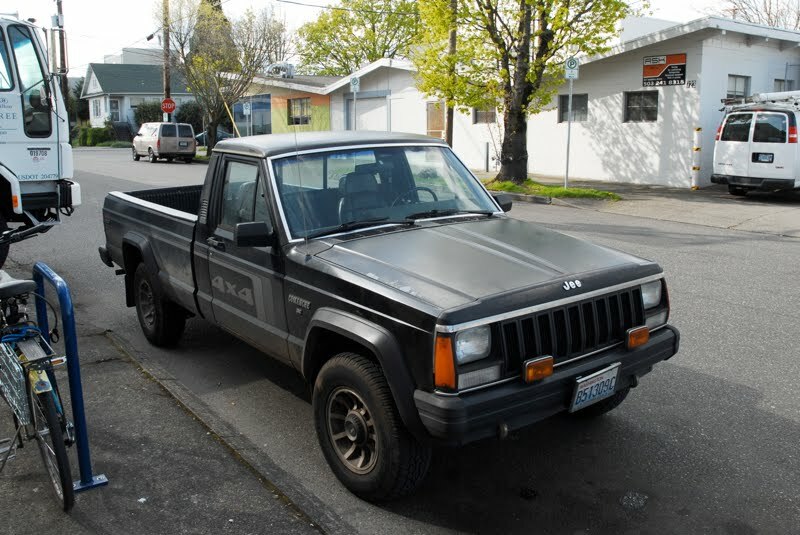 1986 Jeep Comanche X Pickup. 'Tis a damn shame these are so rare nowadays. 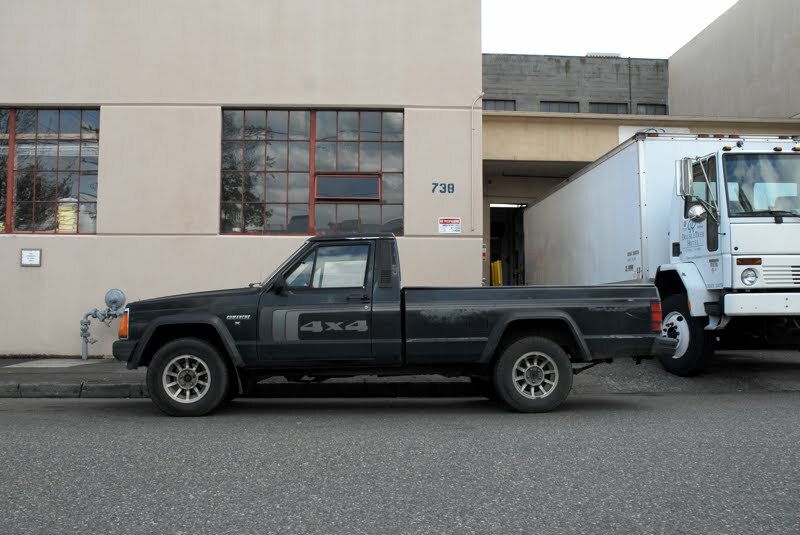 love the full door "4x4" graphic. 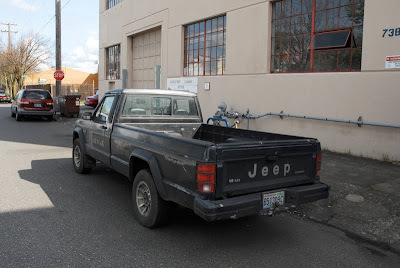 A friend of mine just picked up one of these. It replaced his 2009 Civic. I guess he was tired of making payments.